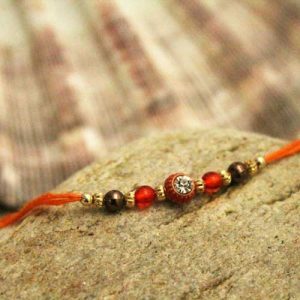 Rakhi is a very popular Indian festival celebrating the relationship of love and concern between siblings. 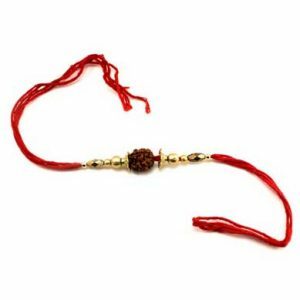 Schools often give the task of writing essays on the Raksha Bandhan festival to students. You can take clues from here. But do not copy it as is because all essays here are written by our readers. Hence it is their intellectual property. Please respect their effort. Make your own. 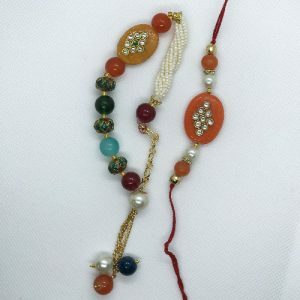 Show your intellectual side by writing an essay on Rakhi. 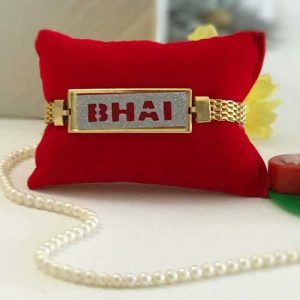 Also, share your rakhi essay with us and we will showcase your skills to the world by publishing your essay on this webpage against your name. 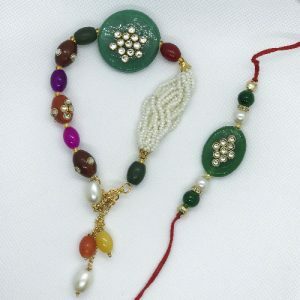 Raksha Bandhan is a popular festival, especially in North India. 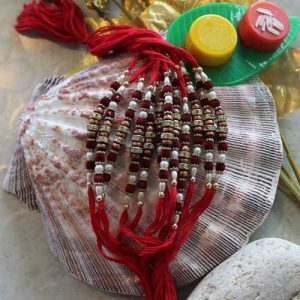 The festival depicts the love between brothers and sisters. 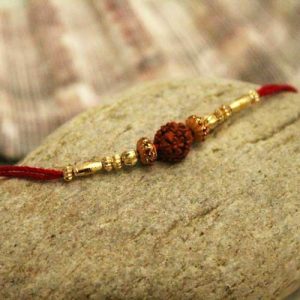 On this day sisters tie the sacred thread of Rakhi around her brother’s wrist. While doing so, she prays to God for the safety of her brother at all times and to give him long life. The brother in return vows to protect his sister from all evils throughout her life. 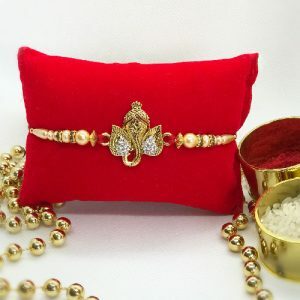 After performing Raksha Bandhan, they exchange gifts and sweets. 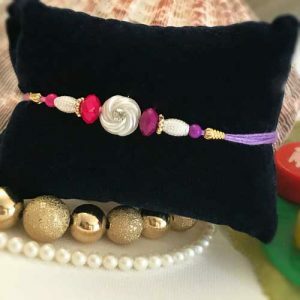 It is a very good festival where love is paramount. 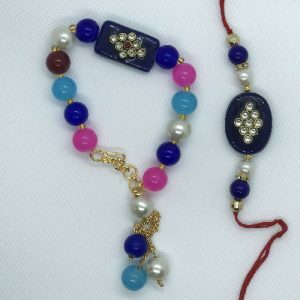 Happy Raksha Bandhan to all.